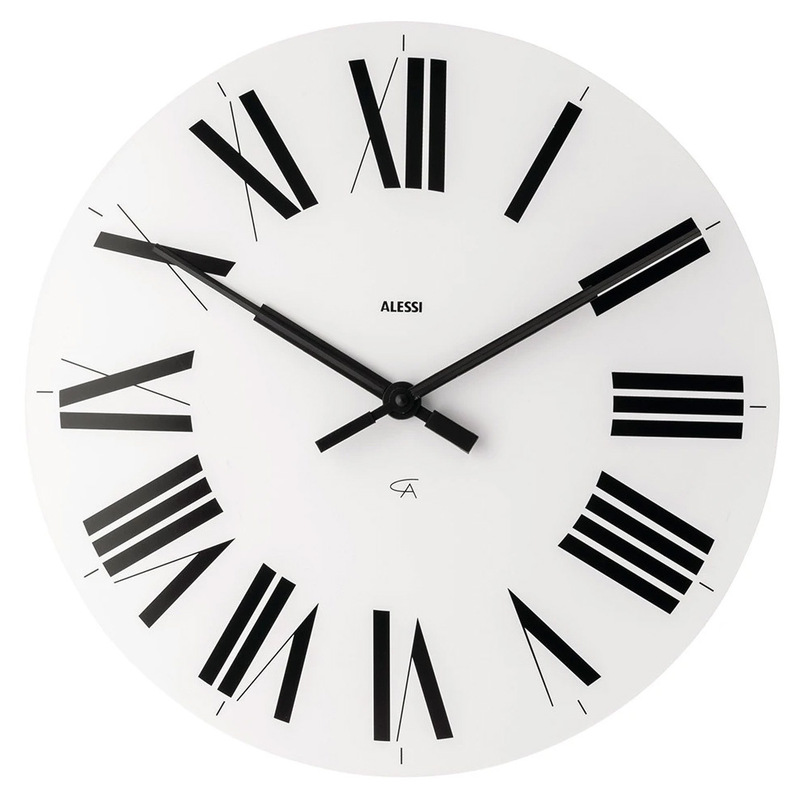 Naturally, Alessi’s Firenze Wall Clock is no exception. With this eye-catching, oversized clock on your wall, watching the time pass will leave you feeling relaxed rather than worried. 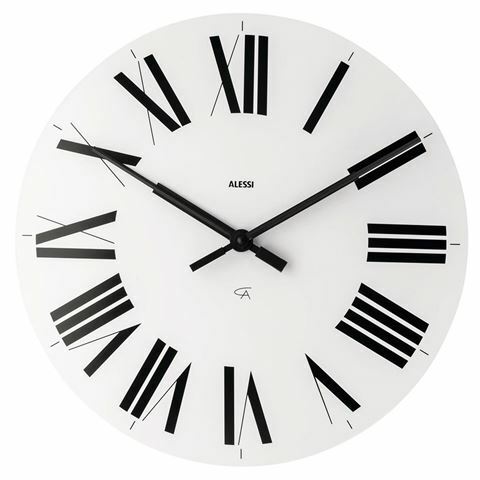 There’s something so elegant about Firenze’s flat face, tall roman numerals and long, luxurious hands that will have you wondering what the time is more than usual. What’s the time? It’s time to fill your home with Alessi’s distinctive designer style, of course. Designed in Italy by Achille e Piergiacomo Castiglioni.